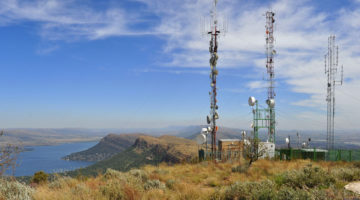 Whether it’s an emergency incident that requires immediately notifying employees, customers, or regulatory groups, or daily tasks like maintaining plant operations, organizations need a critical communications capability to meet regulatory requirements, improve operations, and help protect life and property. 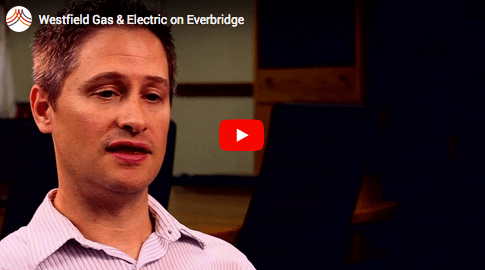 From substation operations and pipeline management to managing demand response and proactive customer communications, Everbridge enables rapid communication with your internal teams and the communities they serve, all while cutting costs. 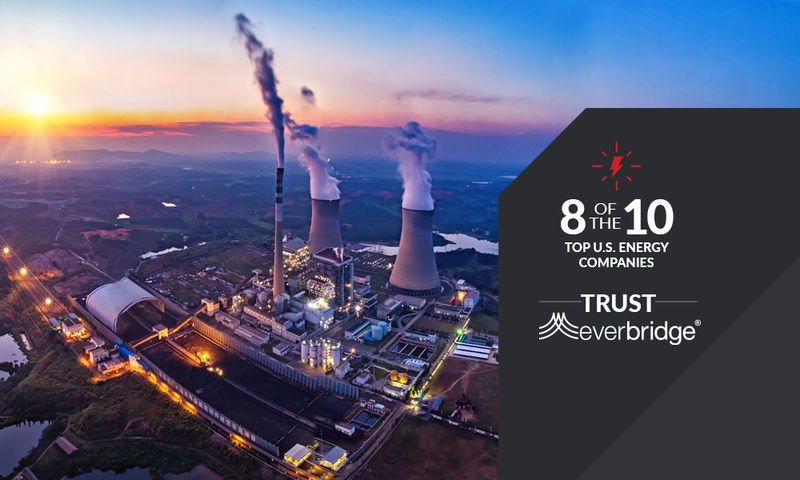 Severe weather, natural disasters, or equipment failures can damage or disrupt operations, increasing costs and endangering lives. 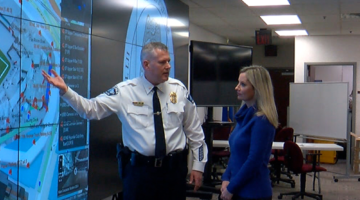 By having better foresight of potential issues, and better information during incidents, you can move people away from danger, and bring in resources quickly to address problems and get back to operating normally faster. Whether it’s the community you serve, or the community you work in, communicating quickly and accurately can preserve customer satisfaction, reduce the volume of calls into support staff, and in some cases help ensure people move away from danger as quickly as possible. 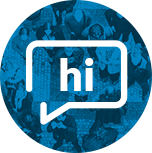 Opt-ins enable quick and comprehensive reach-out to affected community members. 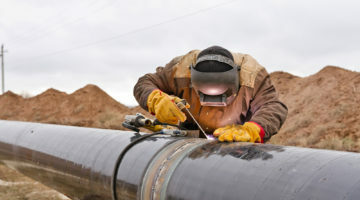 Service technicians and other employees may have to work alone in dangerous conditions – for example, inspecting and fixing equipment, or turning on or off service in areas with bad weather or a high risk of crime or even terrorism. 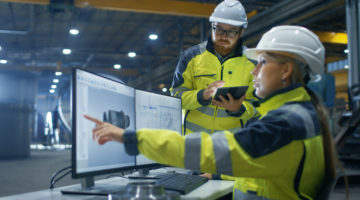 By locating employees quickly to advise them of threats, and by allowing lone workers to quickly initiate incidents from their location, workers can finish their jobs and stay safe. 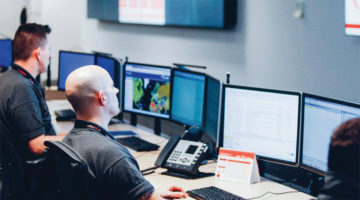 Establishing a Global Security Operations Center (GSOC) may seem like a daunting task, given the utter complexity of pulling together so many disparate lines of intelligence, security systems, travel tracking and more. But then enterprise security leaders face the bigger challenge: funding it over the long-term. 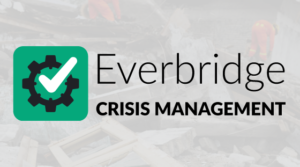 One of the main positive aspects of the Everbridge system is the peace of mind it brings to both the management and employees of Kosmos in providing potential life-saving communications during an emergency. 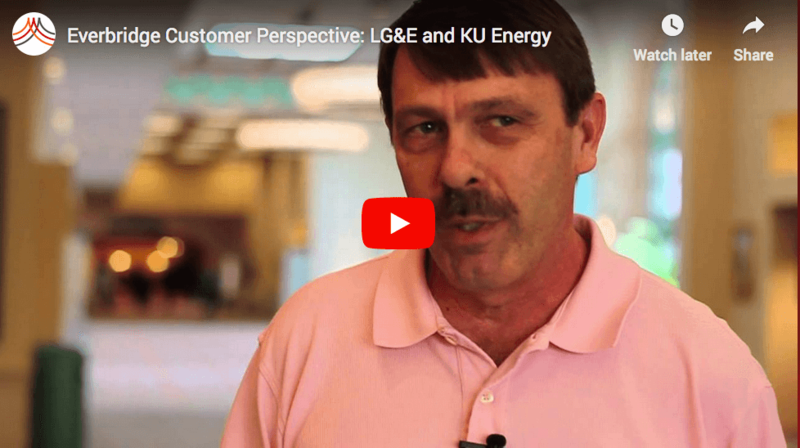 National Oilwell Varco needed to establish a GSOC that provides strategic value to the organization while also maintaining the safety of employees and operations across the globe. 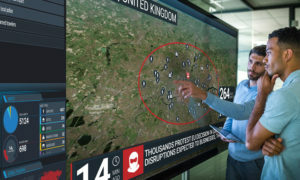 The company turned to the leading command center software platform, Visual Command Center, to power its GSOC so that analysts can analyze historical risk data and provide strategic risk intelligence to business decision makers. 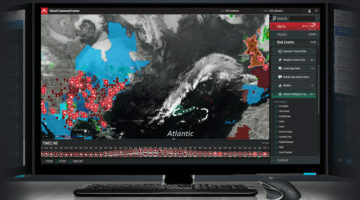 Gain one common operating picture with powerful visualization and orchestration. Triage and fix IT incidents faster with workflow automation and on-call schedule management. Know where your people are based on their static, last known, and expected location.